Thank you for your interest in the Sales Tax Institute! You can connect with the Sales Tax Institute on Twitter and Linked In! 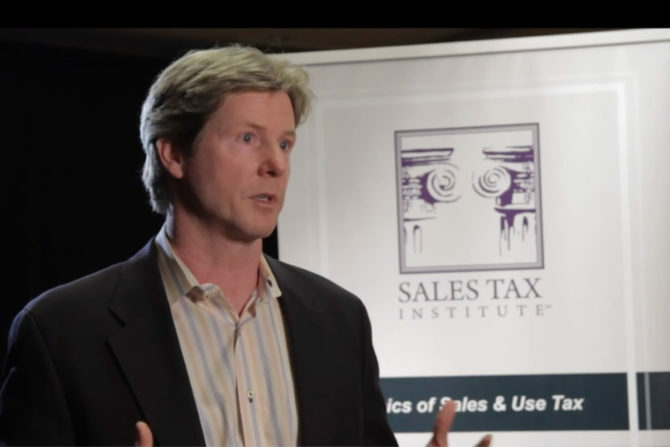 See what previous Sales Tax Institute attendees have to say about their experiences.